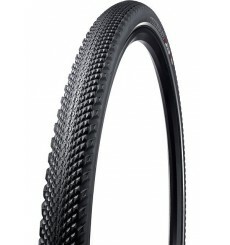 The SPECIALIZED Trigger Sport Reflect road bike tyre rolls fast on asphalt, hard-pack and gravel paths, making it ideal for those looking to get the most out of a smooth, fast cyclocross course. 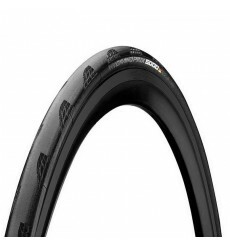 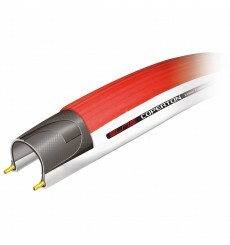 The Grand Prix 4000 S II is the reference tyre in the road bike market. 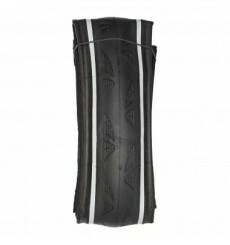 They are characterized by a better combination of grip, rolling resistance, puncture protection and weight. 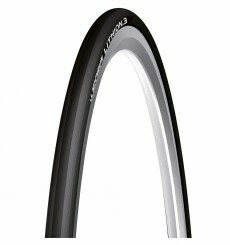 They are handmade in the Korbach factory in Germany. The PIRELLI P Zero Velo Road Tyre benefits from Pirelli's years of expertise at the top level of motorsport racing and sets a new standard for clincher tyre performance. 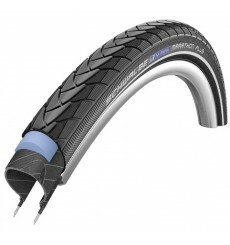 The Michelin Lithium 3 Road Bike is the everyday tire designed for your training. 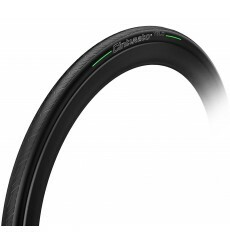 The new GP 5000 tubuless claims improvements in cornering grip, long-term durability, ride quality & puncture protection with the now obvious real world rolling resistance improvements of road tubeless. 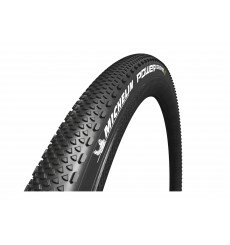 The Michelin Power Grave Tire is designed for riding in rough, unpredictable terrain. 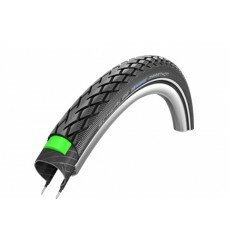 Featuring Michelin's Bead 2 Bead Protek, the Power Gravel features higher durability and puncture protection. 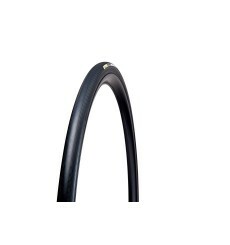 Continental has launched the successor to the venerable GP4000 bike tyre, the brand new GP5000 which is lighter, has more grip, lower rolling resistance and improved puncture protection.